December, the run up to Christmas and often the winding down of work. 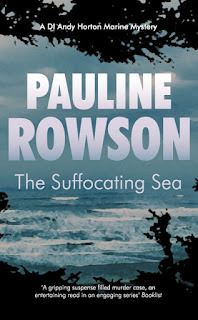 And while, for me, December is a quiet month in terms of talks it is still a busy month for writing. 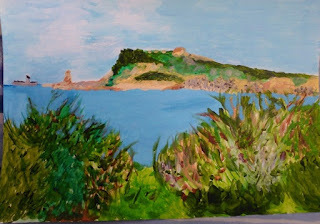 In fact the holiday period is a good time for me to write and usually highly productive. 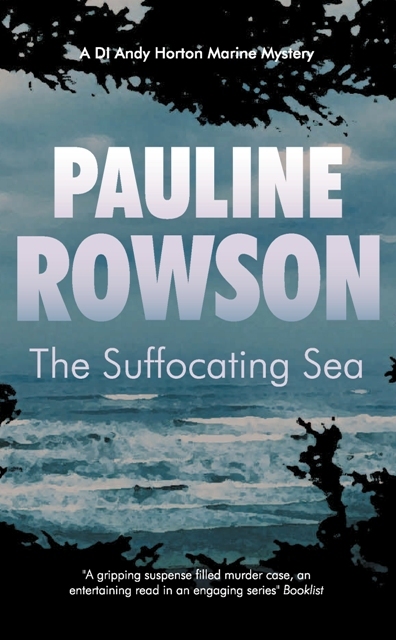 This month I am busy working on the first draft of the second in my 1950 set crime novel featuring a Scotland Yard detective called Inspector Alun Ryga who is sent down to the coast to investigate murder cases. 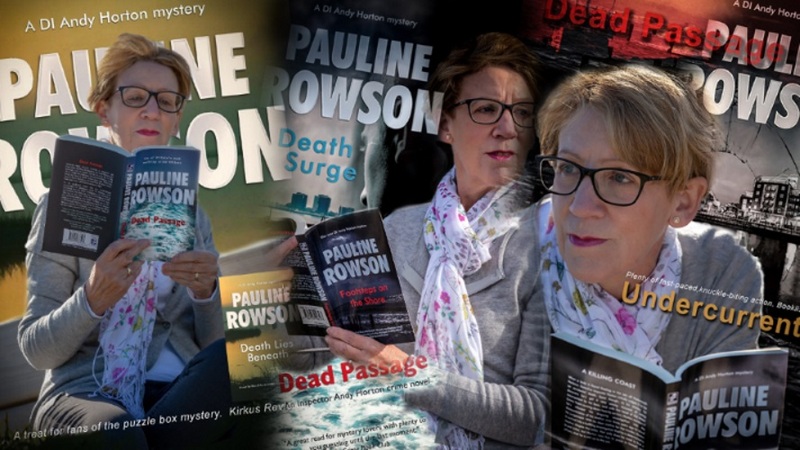 The first in the series DEATH IN THE COVE is to be published in 2019 and is set on the Island of Portland in Dorset with the second - the one I am currently writing- being set in Newhaven, East Sussex. By the New Year my aim is to have completed that first draft. 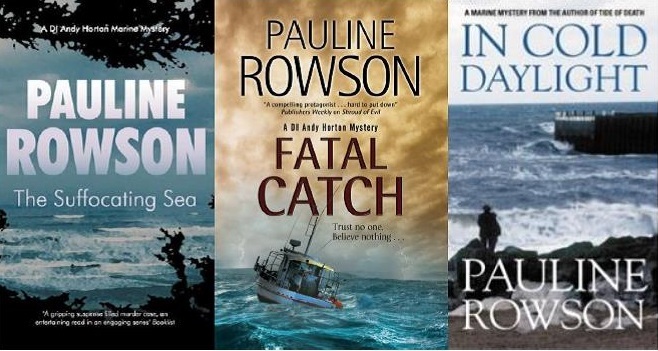 If you want to get in the mood for Christmas with a crime novel or thriller then there are plenty to choose from including fourteen in the DI Andy Horton series, three Art Marvik mystery thrillers and my two standalone crime novels. 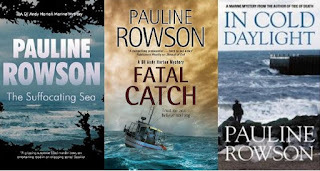 And as three of my crime novels are set in December I'll be focusing on them - as well as the latest DI Andy Horton mystery DEAD PASSAGE - this month. I'll also be taking the opportunity to look back over 2018. 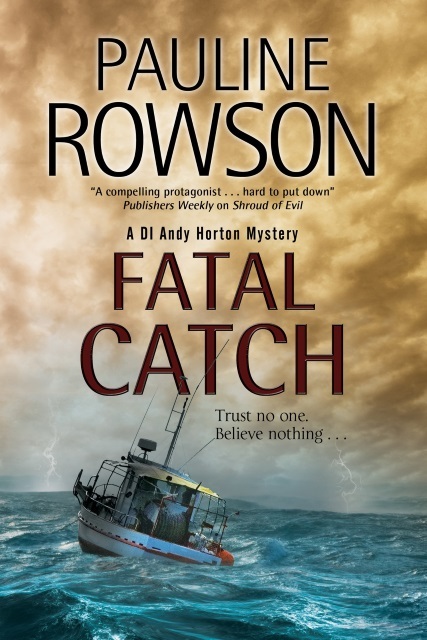 In forthcoming blogs I'll be featuring the story behind each of the December set crime novels, some videos and extracts of two Inspector Andy Horton crime novels THE SUFFOCATING SEA and FATAL CATCH and my crime thriller novel IN COLD DAYLIGHT. Firstly to kick off here's a summary of each. 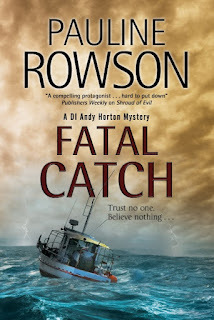 Fatal Catch a DI Andy Horton crime novel by Pauline RowsonFisherman haul a gruesome catch: a severed human hand and Horton finds himself immersed in a complex case where everyone has a reason to lie and no one is who they seem. More to come in December.